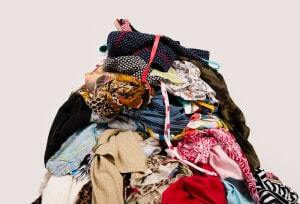 Clutter can pile up, causing stress and making your life harder. 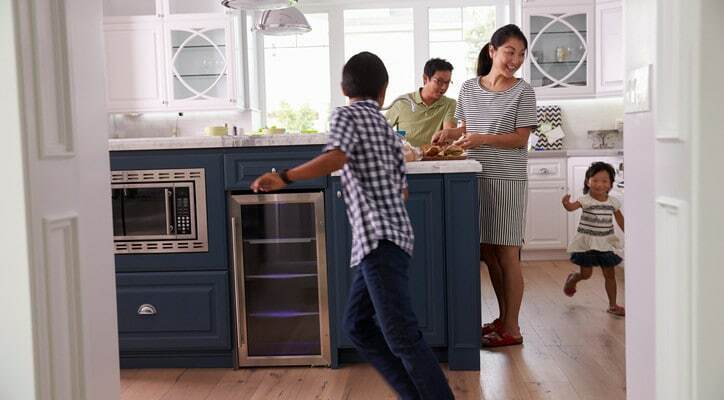 Decluttering your entire home is a daunting endeavor, something that can end up being put off for weeks or even months. 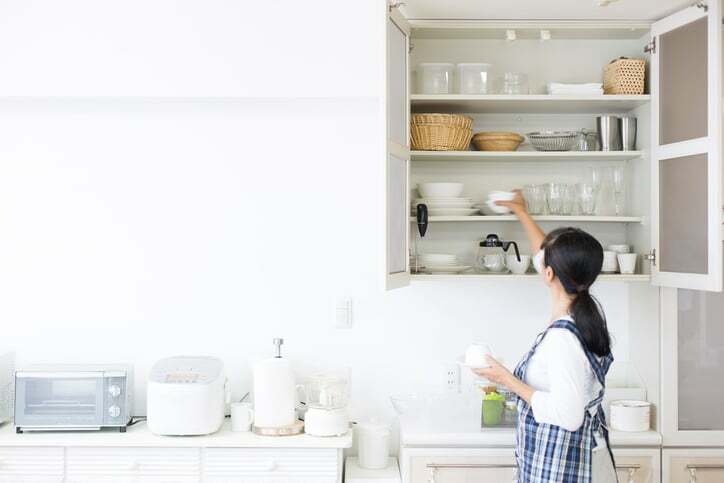 Make decluttering easier with these tips and tricks below! 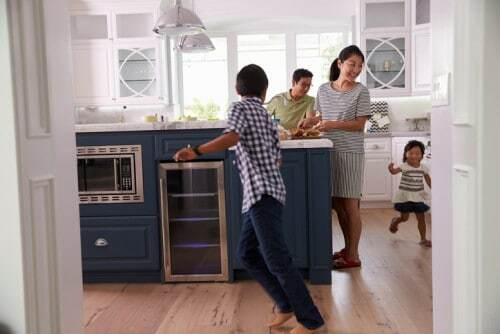 Our team is more than happy to help you craft the perfect space-saving organization solution. 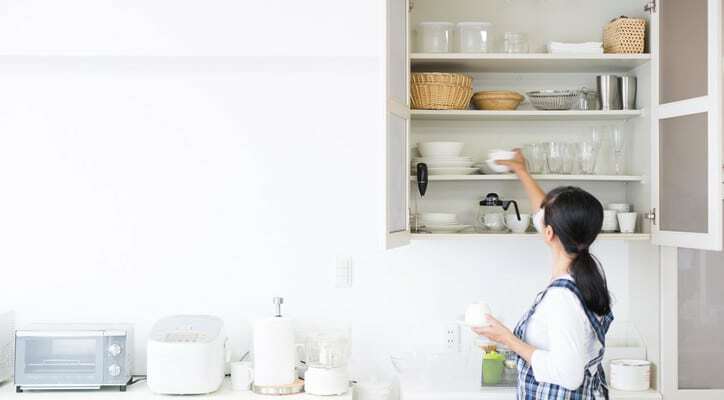 Make decluttering more manageable by splitting it into smaller tasks. 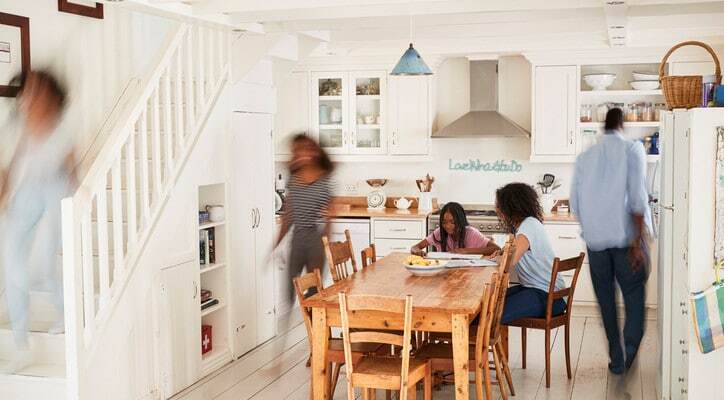 Do each room at a time, and take stock of what exactly needs decluttering. In the bedroom, for example, you might need to declutter your closet, nightstands, and under-bed storage. 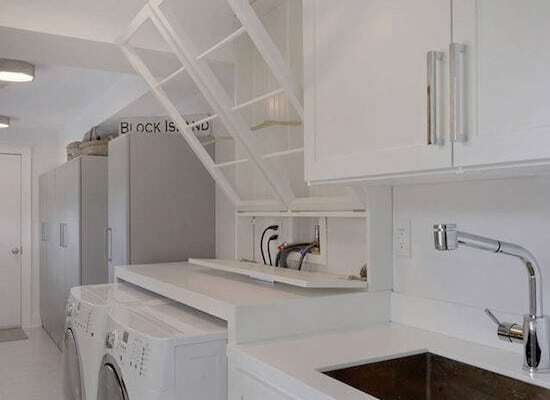 In the kitchen, maybe you’ll need to organize your pantry, fridge, and dish drawer. Make life easier by getting rid of items that you don’t need, use, or enjoy having. Over time, belongings can pile up. 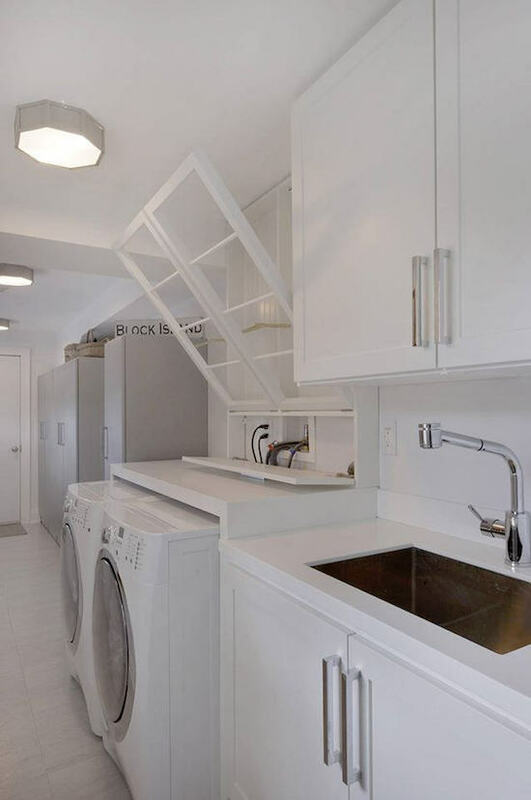 Not only does this require more frequent organization, but it also stops you from having easy access to the items that you actually do use. 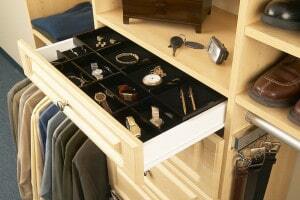 One easy way to keep your belongings more organized is to assign them categories. Categorizing your items is a stepping stone to knowing exactly where to store them. 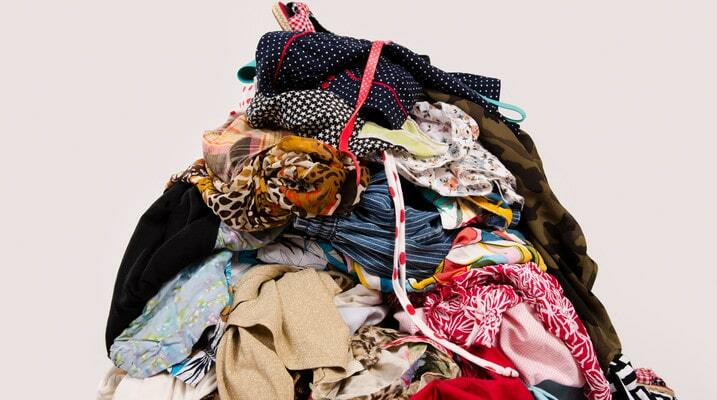 For example, by categorizing your clothes by season, you can store and organize them depending on the time of year. Consider organizing the contents of your pantry into healthy food, meal prep ingredients, and snacks. Organizing via category can be fun, and you can create your own categories for every room. 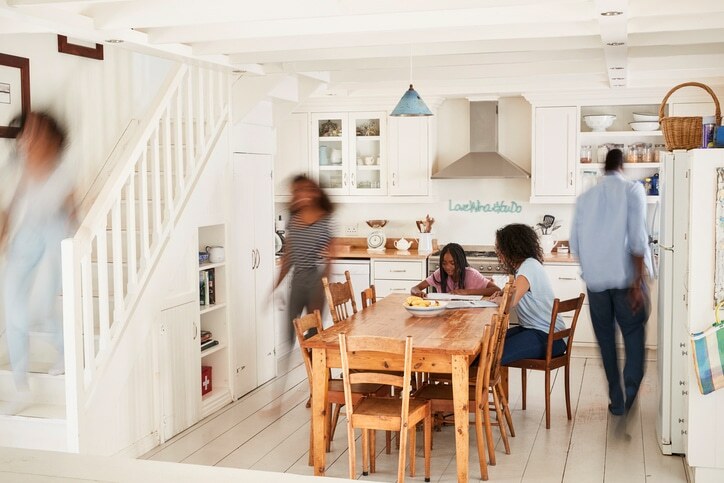 The easiest way to tackle clutter is to avoid it in the first place. Do this by giving every item a place of its own! 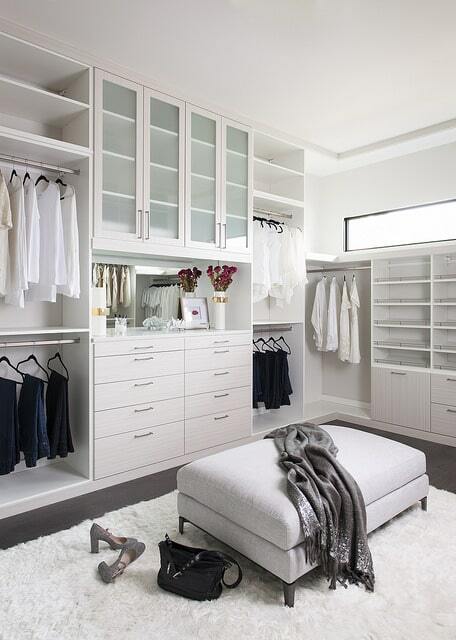 Our team of experts can help you design a custom closet that incorporates storage for every item. 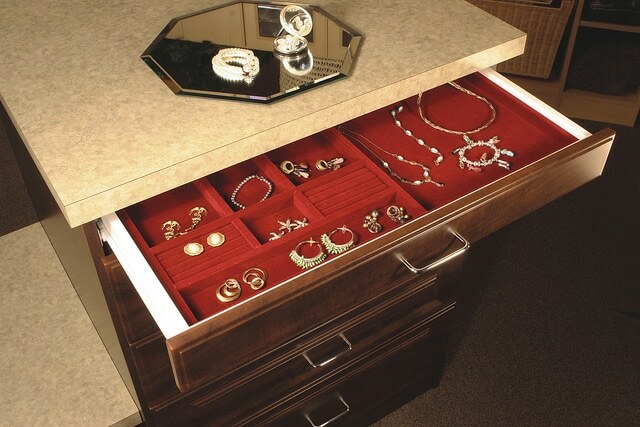 Avoid tangled necklaces with a custom jewelry drawer. 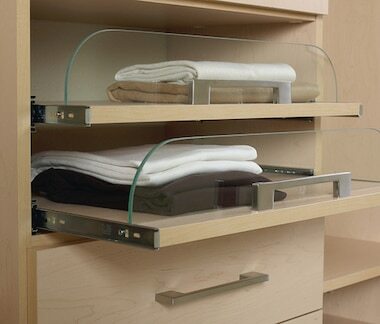 Assign separate drawers to scarves, shirts, ties, and more. 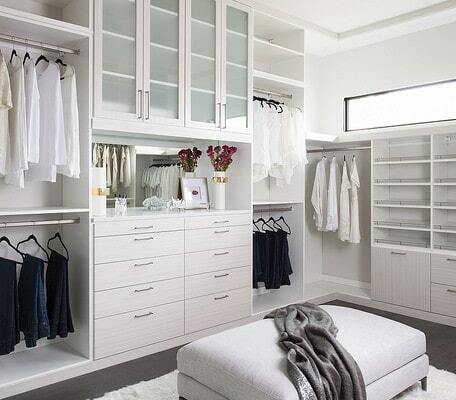 Create closet dividers to keep clothes in certain categories. 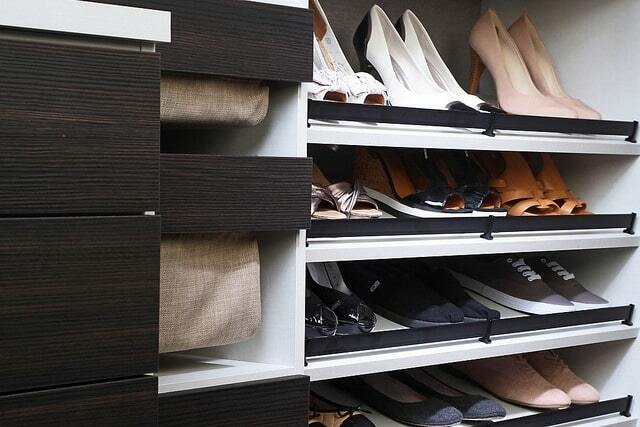 Install custom shoe storage. 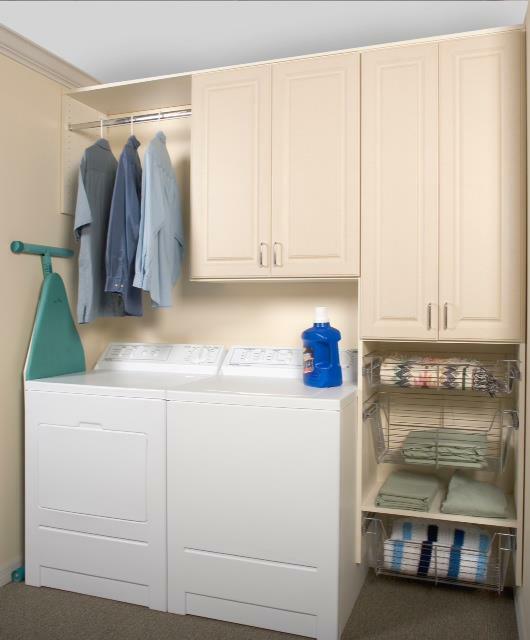 We can even install a laundry hamper in your closet, hidden neatly within a drawer! Contact MSP Sarasota For a Custom Storage Solution! Create the perfect custom storage solution with our team of experts! From media rooms, home offices, closets, and more, our storage system designs are completely customized for your needs. 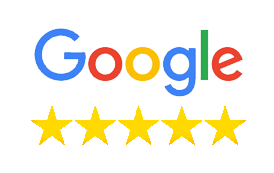 Contact us today to schedule a free, in-home design consultation!